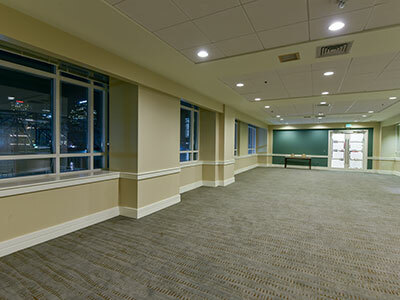 From ballrooms to boardrooms, small or large meetings, social events or other special occasions, The HarborView Towers’ community spaces are perfect for any gathering. 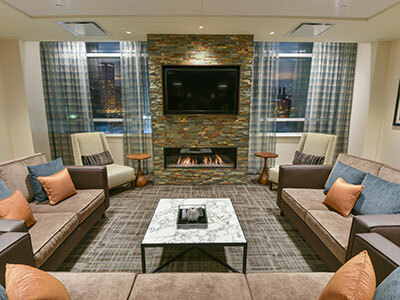 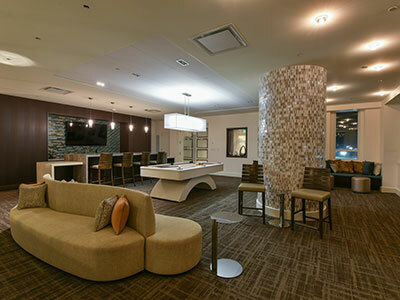 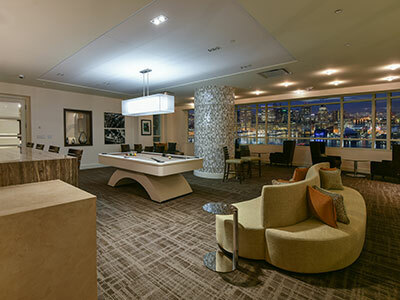 All of the newly renovated spaces such as the HarborView Clubhouse, Conference Room, Fireside Lounge and Formal Lounge, feature sweeping views of the water and city skyline. 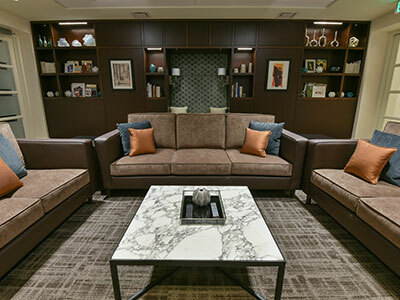 For any event or occasion, The HarborView Towers’ staff is available to assist with set-up to meet the needs of the residents. 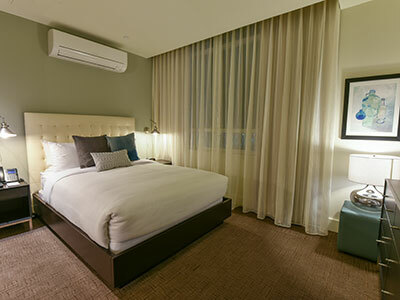 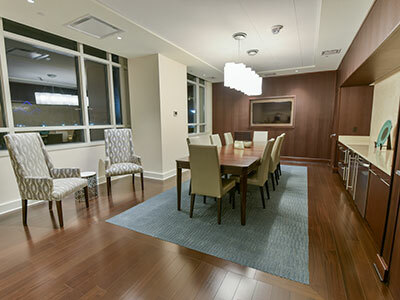 Additionally, two newly renovated guest suites, one of which is ADA accessible, are available for residents’ guests. 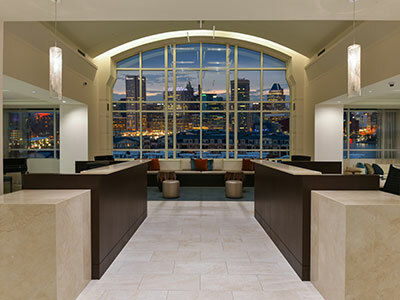 In addition to interior community spaces, residents of The HarborView Towers have access to several outdoor spaces positioned right on Baltimore’s Inner Harbor. 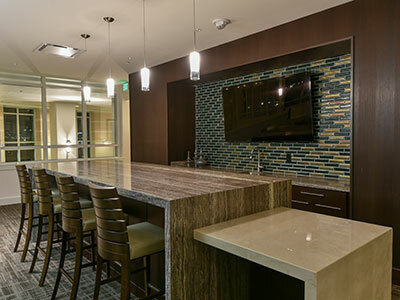 Whether you’re planning a family cookout or just looking to get some fresh air, the various outdoor community spaces are perfect for spending time near the water.